Wouldn’t a prequel to Night of the Living Dead just be the story of every day life in the late 1960s? There aren’t any zombies before that. I guess it could also be about the long, slow, drawn out, and painful death of Barbara and Johnny’s father, the one whose grave they’re visiting at the cemetery when the movie starts. That sounds like a stone cold bummer. 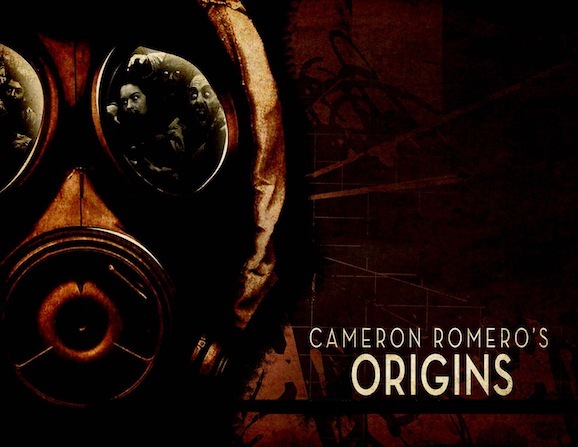 Those were my immediate thoughts as I learned that George Romero’s son is trying to crowdfund a Dead origins movie. 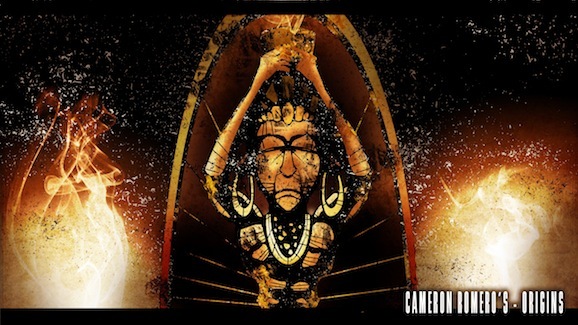 G. Cameron Romero, son of the legendary director, has launched an Indiegogo campaign to kick up funds for his project. Scheduled for 30 days, they’re looking for $150,000 to cover preproduction costs, and you can check out the film’s website for details. Or you can look at their fundraising page for what they’re looking for, what the plan is, and, if you’re into that sort of thing, what kind of perks you can get for donating to the cause. Origins, as the project is uninventively called, is set in the same era as Night, the wild and crazy days of social and political upheaval in the 1960s, 1962 to be precise. The story focuses on a brilliant scientist, Dr. Ryan Cartwright, who makes a deal with the military, which we all know from watching movies means making a deal with the devil, to further his research. He wants to find a way to sustain human life in the wake of the massive nuclear catastrophe that everyone feared and expected at the height of the Cold War. It looks like the government has their own ideas, however, and wants to use his findings to create some kind of super soldier, and the cost is “a price all mankind will have to pay.” The ultimate result is the first ‘Romero’ zombie, and we all know how that ends. George Romero may be the father of the modern zombie movie—before him they were all voodoo zombies—and changed the game forever, but his last few offerings in this arena have been, lets just call them lackluster. I love the man and his work, but his last three directorial efforts (Land of the Dead, Diary of the Dead, and Survival of the Dead) leave much to be desired. Then again, so do most zombie movies anymore, it’s really difficult to do anything original or interesting with them anymore, and at least they’re trying with this. The elder Romero is on board as a producer, and, perhaps most importantly, has given his blessing to the story, which, it sounds like could turn out to be pretty cool. Origins is not your usual zombie apocalypse movie that we see so often these days, and just that alone is refreshing. And the fact that it’s a Romero family project should be more than enough to perk up your interest.